Zacharary is a game lawyer who has experience in the game and software industry to help clients focus on the game development process while protecting their business and intellectual property. He has worked with the startup Crowdfunder and two entertainment companies, including serving as an associate producer and former guest on Entertainment Law Update. Andy's practice was founded in Silicon Valley in 2010. 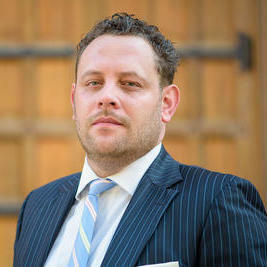 His team represents local clients and those from around the world with their matters in California and New York. 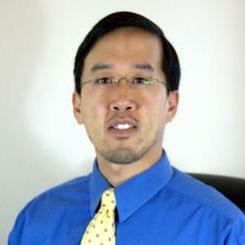 His firm strives to assist his clients with any problems they encounter by working with other lawyers around the US. 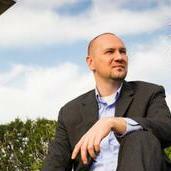 He has a "Superb" rating as a Top Attorney in business and a Top Contributor in business by Avvo. "Andy was very responsive and answered all the questions I had. I felt confident moving forward due to our conversation." 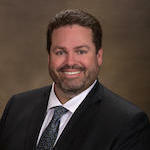 Collin Murray is a corporate attorney that focuses on legal matters related to finance, debt, acquisitions and mergers. He also has experience with business formation related cases and other aspects related to business law. 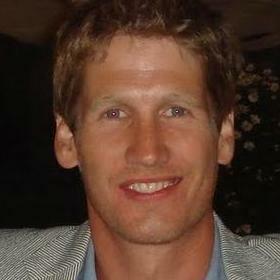 Collin has been practicing law in California for seven years. He obtained his Juris Doctor degree from Cornell Law School. Collin was a senior associate at Wilson Sonsini Goodrich & Rosati between 2014 and 2016, but left the position to start his own law firm. Why use UpCounsel to hire a Tustin Securities Attorney? On UpCounsel, you can find and connect with top-rated Tustin securities attorneys & lawyers that provide a range of securities law services for startups to large businesses. Any of the top-rated Tustin securities lawyers you connect with will be available to help with a variety of your securities law related legal needs on-demand or on an ongoing basis in the city of Tustin, CA. From primarily dealing with things like SEC filings, initial public offerings (IPO), transactions, legal disputes involving broker fraud, breach of fiduciary duty, and stockbroker negligence, the Tustin securities lawyers on UpCounsel can help you with a variety of specialized and general securities law related legal matters. No matter what type of securities law needs you have, you can easily hire an experienced Tustin securities lawyer on UpCounsel to help you today. Improve Your Legal ROI with Affordable Securities Attorneys that service Tustin, CA. Want to Connect with Top Tustin Securities Attorneys & Lawyers?